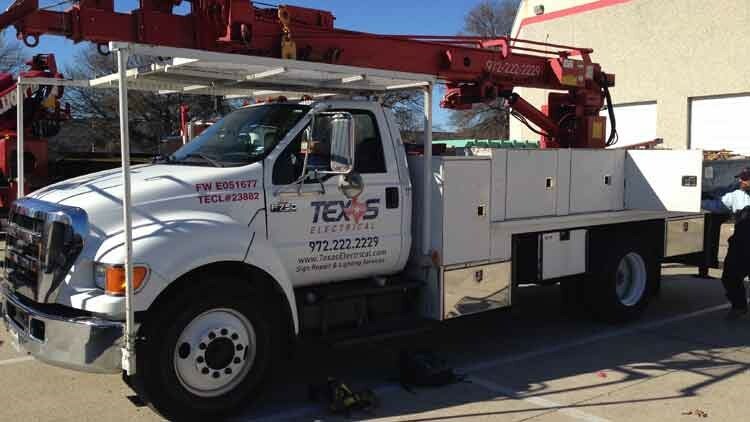 Timely service, quality, and integrity are what make us leading repair experts in Dallas. 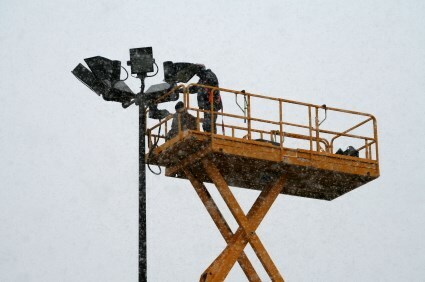 As a Dallas business owner, it’s imperative to have a properly functioning electrical system. 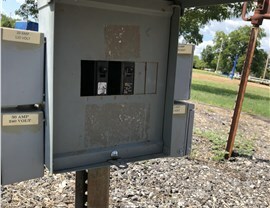 Not only can an electrical failure impede your ability to conduct business, it can also pose a serious safety threat to your property and employees. 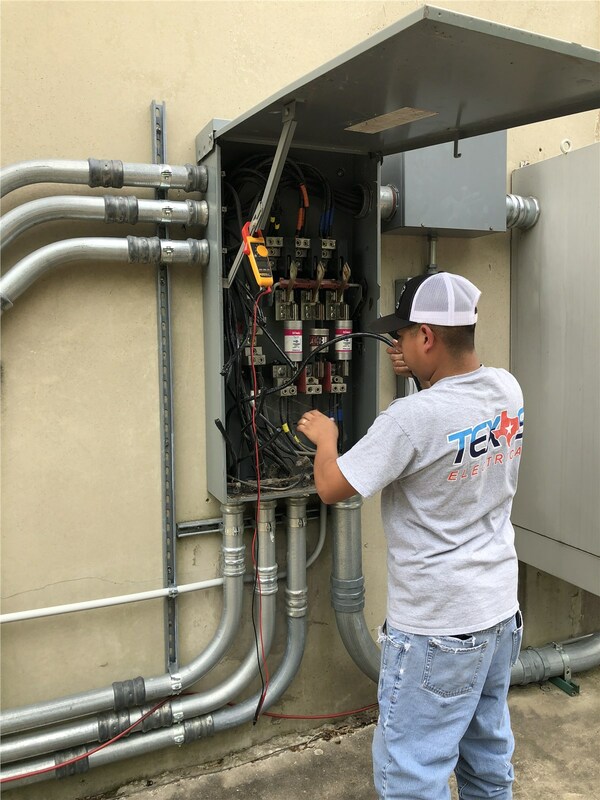 At Texas Electrical, we understand how important timely service is, and we offer 24-hour emergency repair services that allows us to address whatever needs you have—whenever that may be. 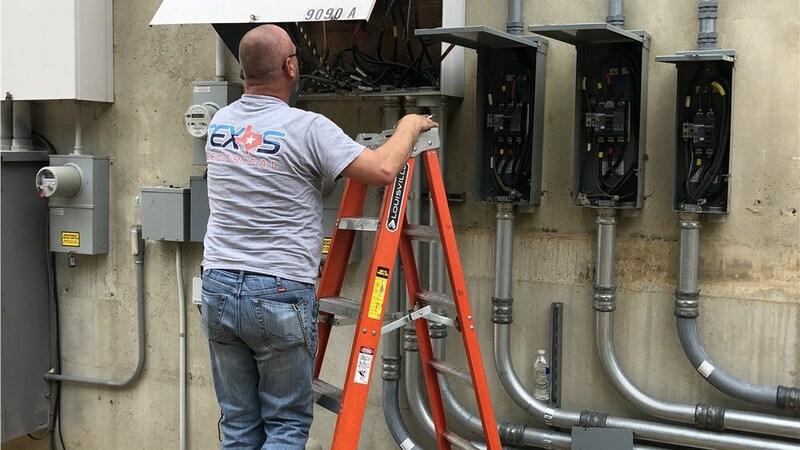 For more than 25 years, our skilled technicians have been providing comprehensive electrical repair solutions to businesses in Dallas and beyond, giving us experience you can trust for first-rate quality and craftsmanship. 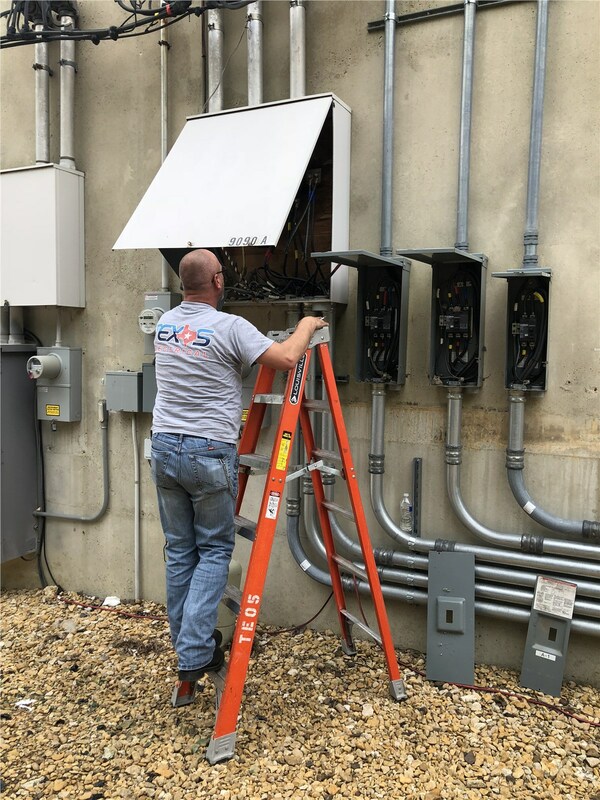 Whether you need an emergency office lighting repair or a routine appointment to fix a sign, you can count on the experts at Texas Electrical to look after your business with quality, integrity, and professionalism. 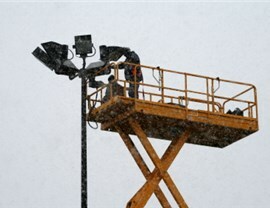 In collaboration with general contractors, multi-site national accounts, facility managers, and building owners, we feature skilled and certified professional engineers, estimators, field electricians, and project management staff dedicated to providing exceptional electrical repair services for businesses across every industry. 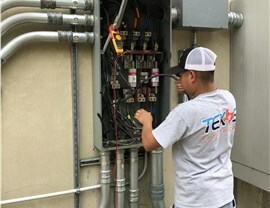 When you’re in need of a reputable and reliable commercial electrician in Dallas, you need Texas Electrical. 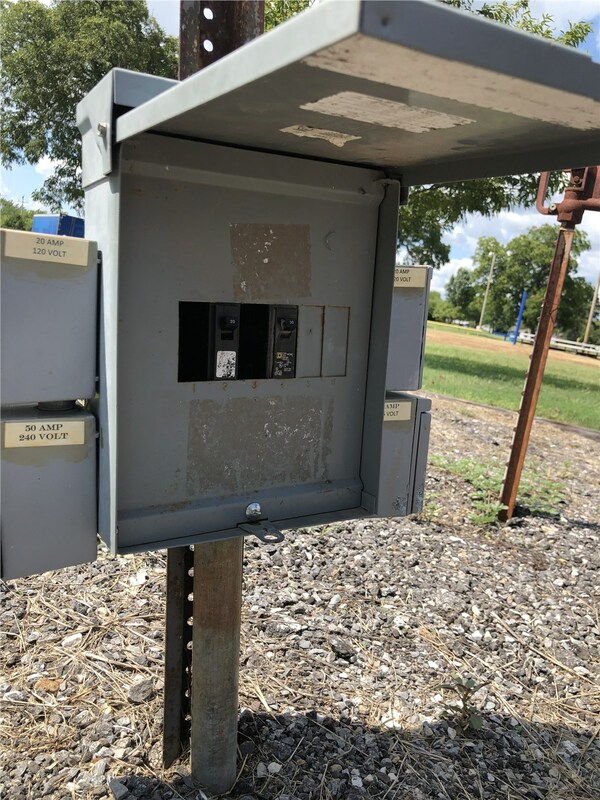 We’d love to discuss your commercial property and its electrical needs with you in more detail, so give us a call right away to speak with one of our friendly and knowledgeable representatives. You can also request additional information and a no-cost, no-obligation project estimate by taking a moment to complete our online quote form.